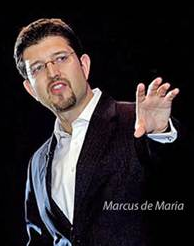 Marcus is a well known and well regarded wealth educator, trader and entrepreneur. His goal was to not only make himself financially independent, something he achieved a number of years ago, but also to teach and educate others to do the same. Marcus does not come from a wealthy background, like many business leaders or his peers. In fact it wasn’t many years ago that Marcus was over £100,000 in debt and living with his brother, sleeping on the floor! It was then that Marcus made a decision that would change his life. He realised that his actions that got him into this situation would not make him successful and he needed to change his focus, his motivation and ultimately his life. He immersed himself in education, specifically wealth creation, where he discovered a formula that he could use to create wealth for himself. In a few years he not only paid off his debts he also set himself up to be financially free for the rest of his and his family’s lives. 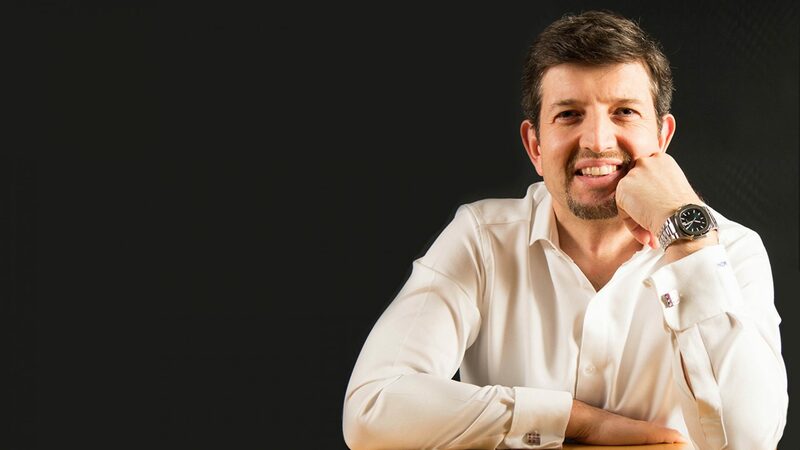 Having tasted this success Marcus was driven to help others who were in a similar situation to which he was only a few years previously and decided to share the formula that gained him so much success. More and more people started to realise their goals of financial freedom, and becoming financially independent and Investment Mastery was born. Today, Investment Mastery is one of the UK’s leading education companies. Marcus teaches people wealth creation techniques utilising Forex and Stock trading and investing. Many people believed it’s difficult or risky, but with his proven methods this proves not to be the case. In fact people are taught how, in just 20 minutes a day, they can learn to trade on the stock and forex markets and gain the financial freedom they desire. The greatest adversary for Marcus and Investment Mastery is the “Get Rich Quick” mentality where people think they can get rich by doing nothing or get everything for free. Marcus is a firm believer in people not having to think or worry about money, and helping people support their families not only in the present, but in the future, for generations to come. To find out more about Marcus, Investment Mastery and the trading techniques he uses, Marcus is offering his ebook totally for free. Start your journey today, not tomorrow, not later, now.